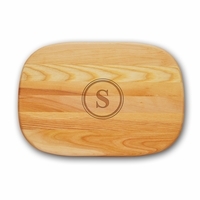 Our small Everyday Board is perfect for those smaller cutting and chopping tasks. 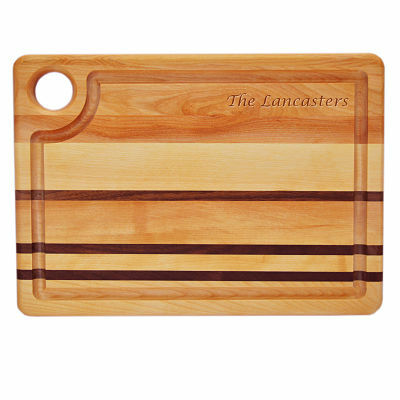 Our Everyday Boards are perfect for the new house, the new kitchen, the wedding or anniversary, for the favorite Hostess with the Mostess or as a freshener for your own kitchen. INITIAL : A single letter, perfect for all occasions. Design your gift specific to the recipient's preferences. MONOGRAM: Monograms will be carved in the order you enter it (middle letter will be the larger of the 3). The monogram is a timeless classic! NAME: The ultimate in personalized!